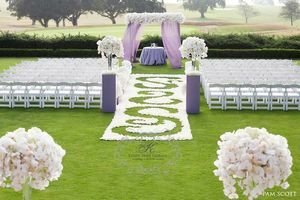 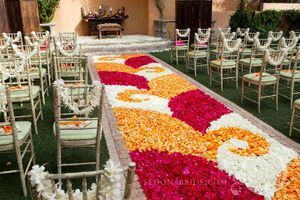 The aisle is one of the most important parts of a wedding ceremony's decor. 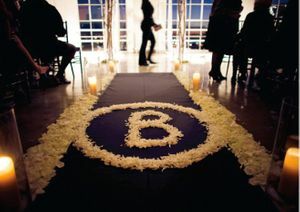 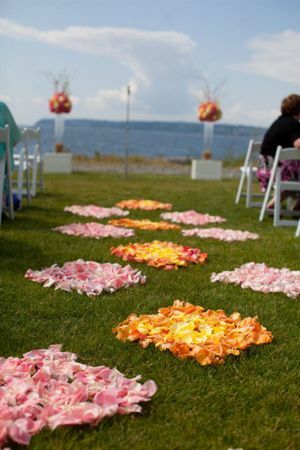 It lines the path for both the bride and groom to come together to say their vows. 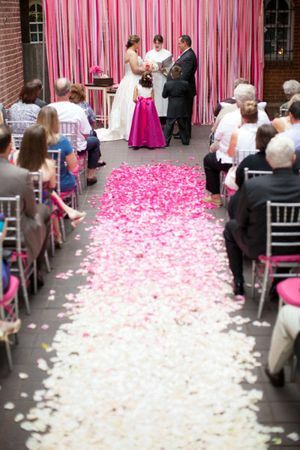 We love a petal lined aisle! 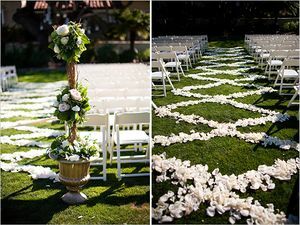 Check out some of these creative patterns made with flowers to create stunning and unique aisles for weddings of all styles.